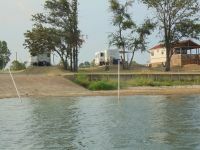 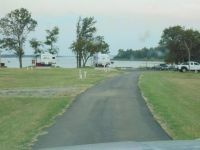 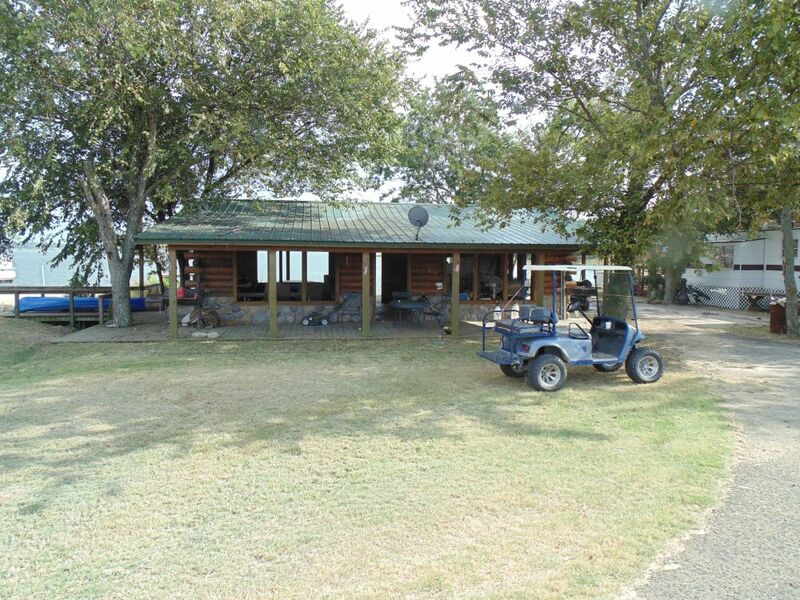 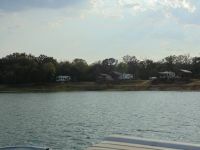 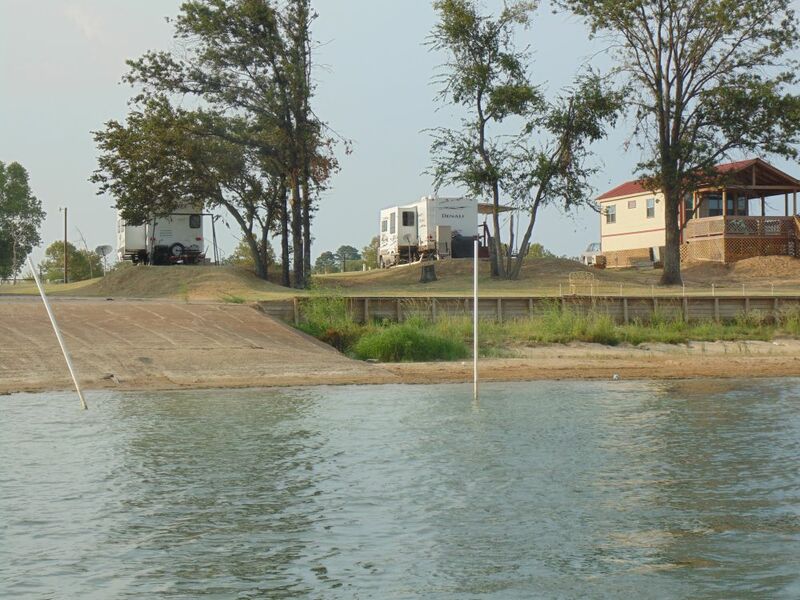 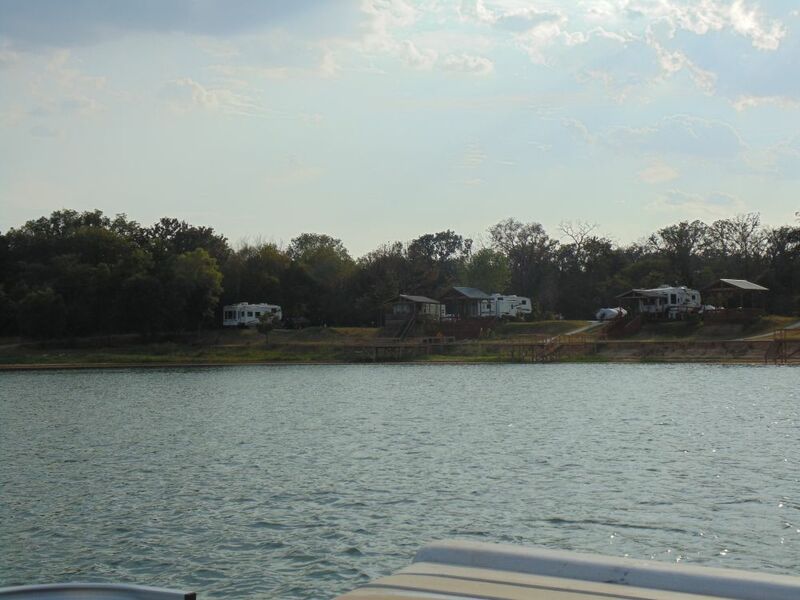 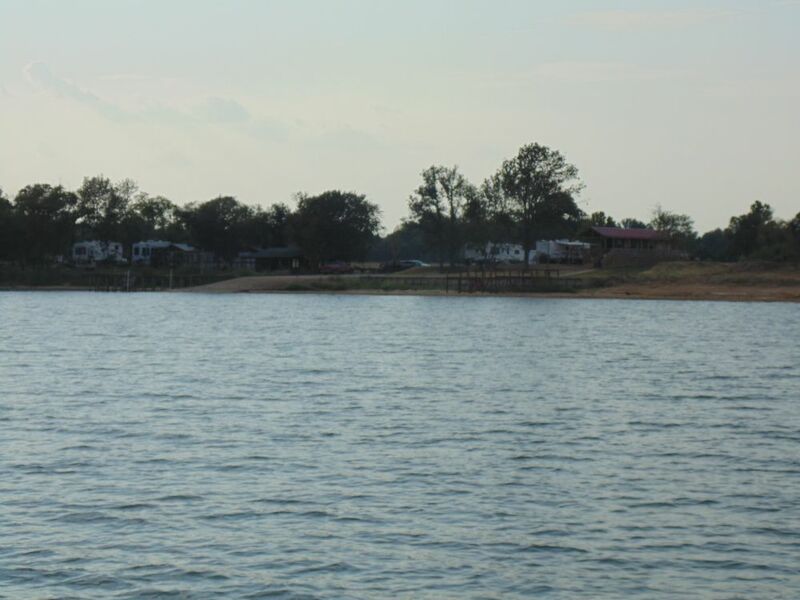 Welcome to Lake Fork's newest RV Park, Caney Point RV Resort, located on the shores of beautiful Lake Fork. 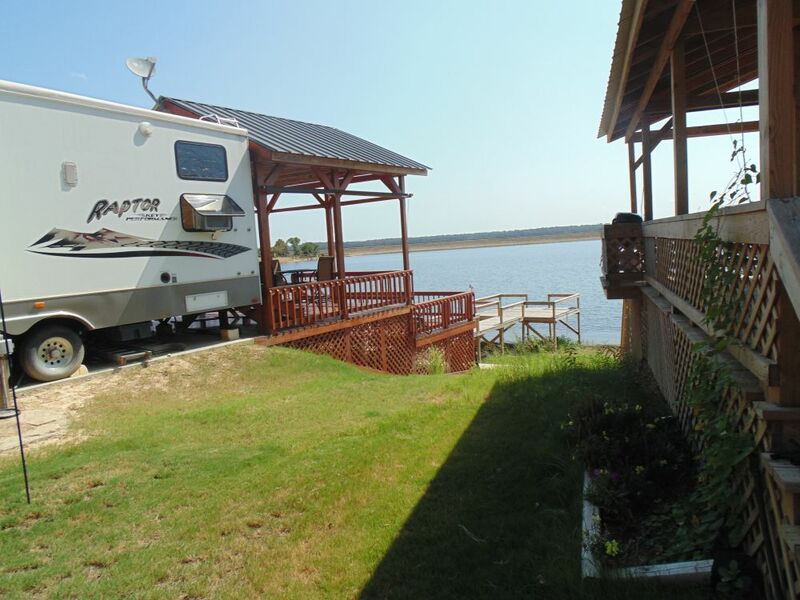 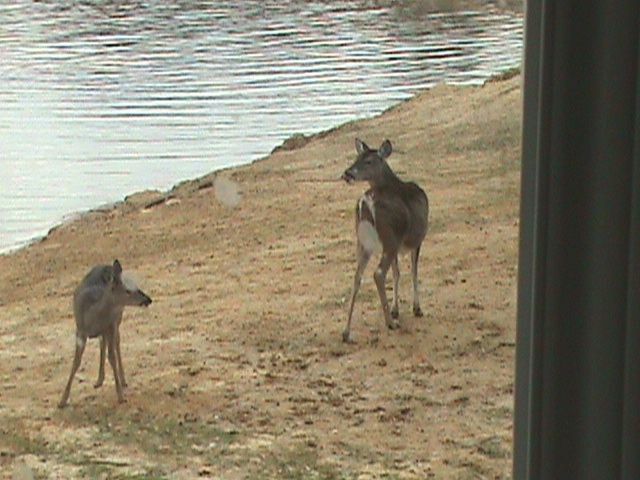 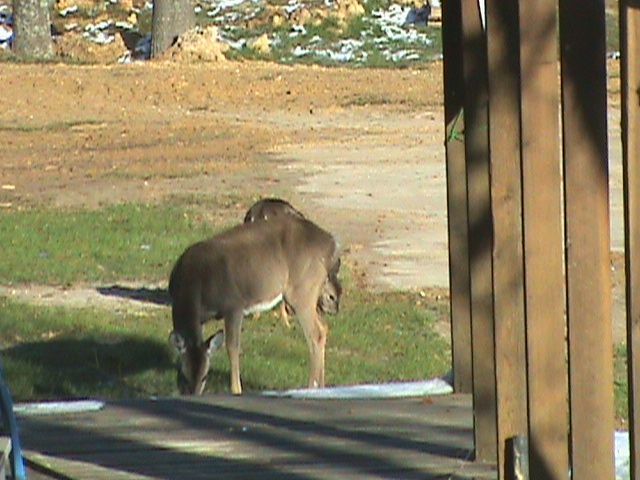 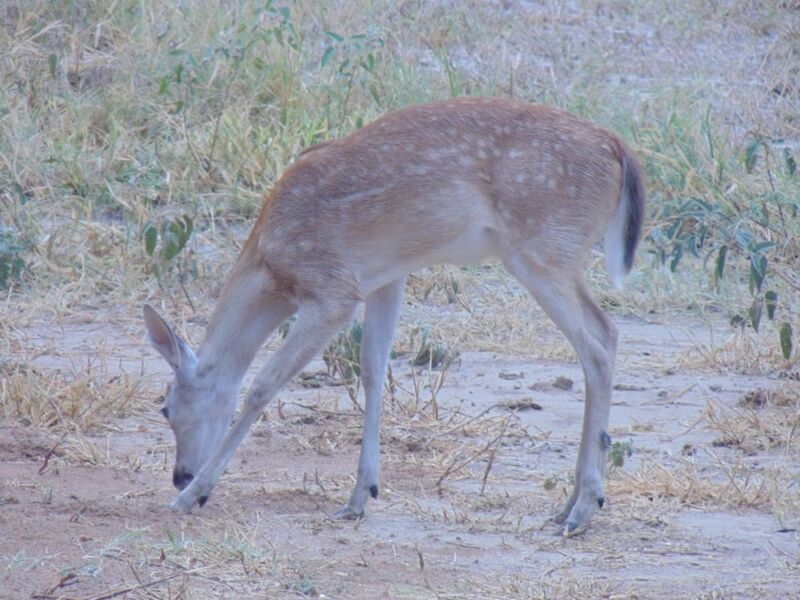 At Caney Point RV Resort you will find everything you would expect from a premier RV Resort. 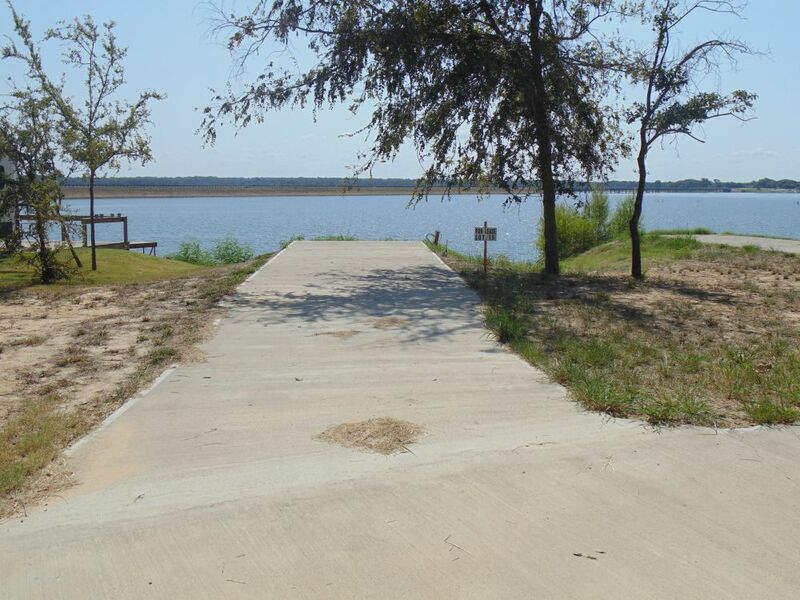 New beautiful waterfront lots are now ready for leasing with lots of shade trees. Reserve Yours Now! 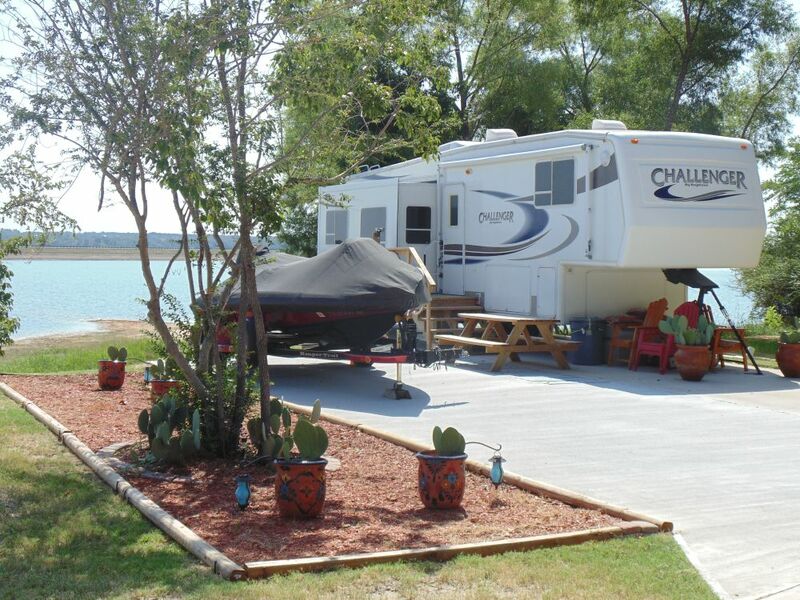 (Call Joe 903 474 1946). We offer spacious RV sites, 153 waterfront and 22 water view. 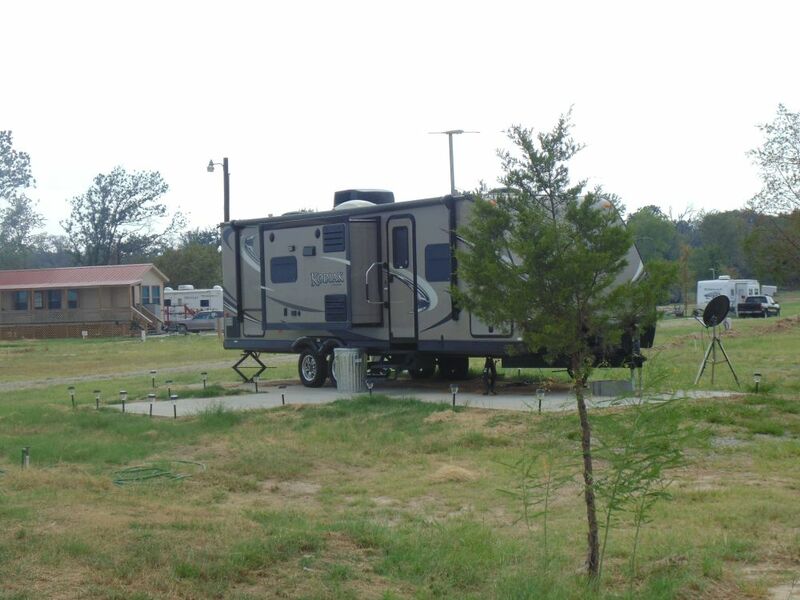 Our RV Sites are over-sized large lots to give our great people plenty of room. 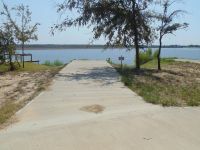 Every site features concrete pads, city water, 50 amp electric, and waste water hookups. 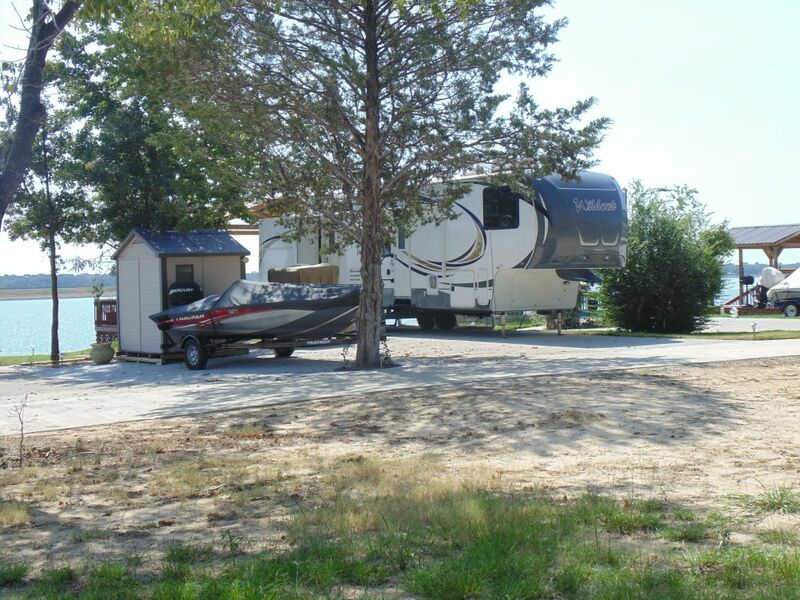 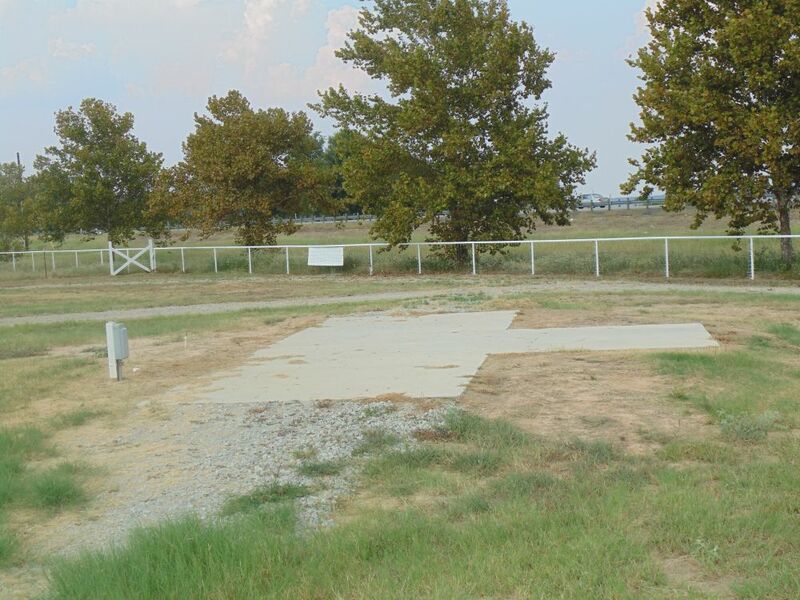 Our waterfront RV sites have level 12X60 concrete pads. 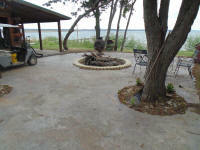 Our water view RV sites have 12x12 concrete patio. 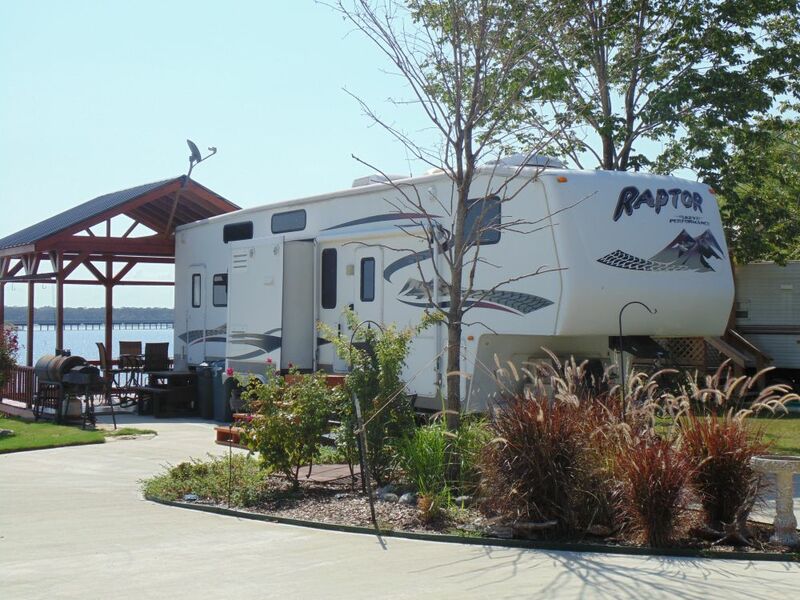 Designed with large rigs in mind, all our guests will appreciate the paved roads and ease of access. 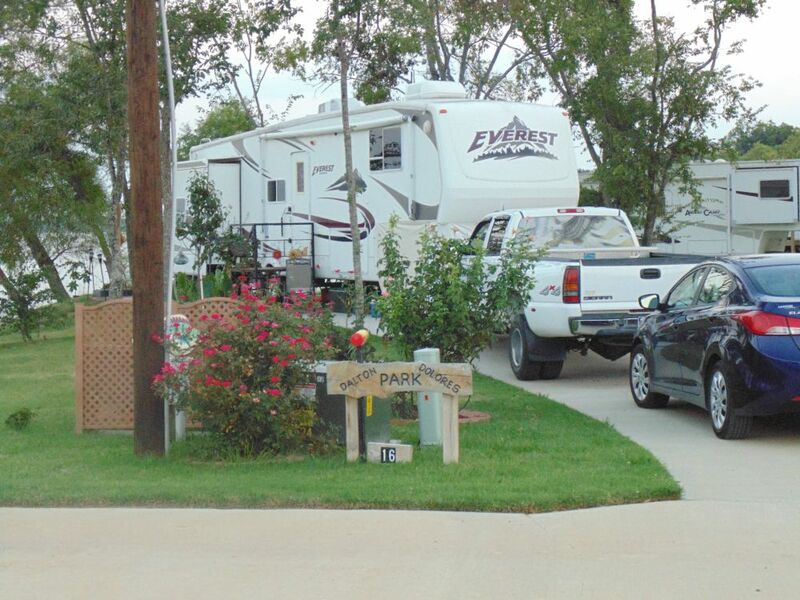 The RV Resort is a private facility, American christian owned with owner's home on property. 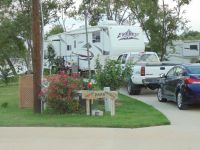 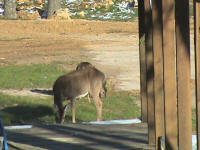 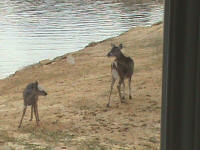 The RV Park is fenced and has security lights, and a security gate. 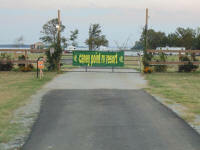 Motion security lights and camera are through-out the park. 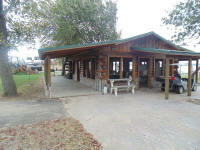 The pavilion is 24' x 40' log structure with plenty of tables and chairs. 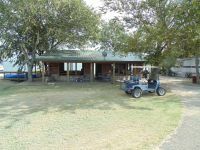 The pavilion can be used for any event (holidays, birthdays, barbeques, family reunions etc.) 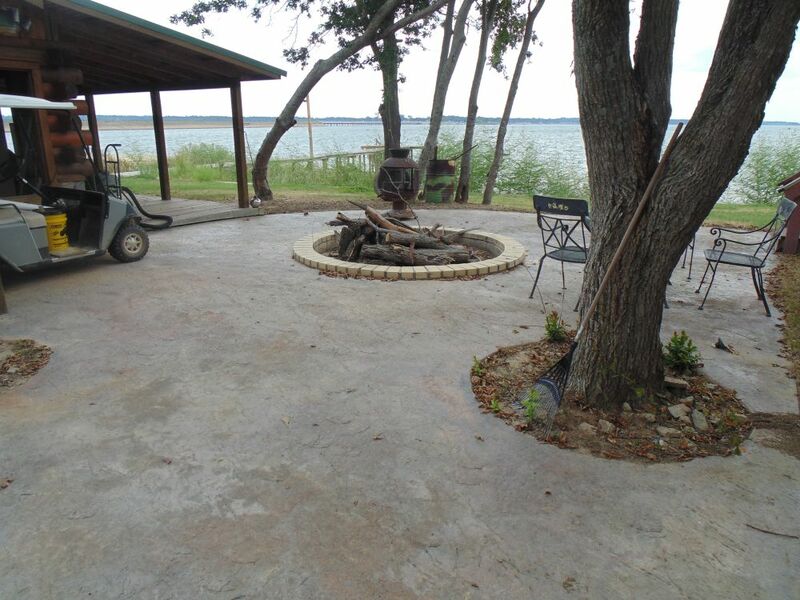 there is also a large concrete patio with fire pit for Caney Point RV Resort's people to enjoy. 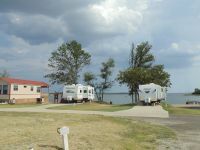 Caney Point RV Resort is located on the north side of the HWY 154 bridge. 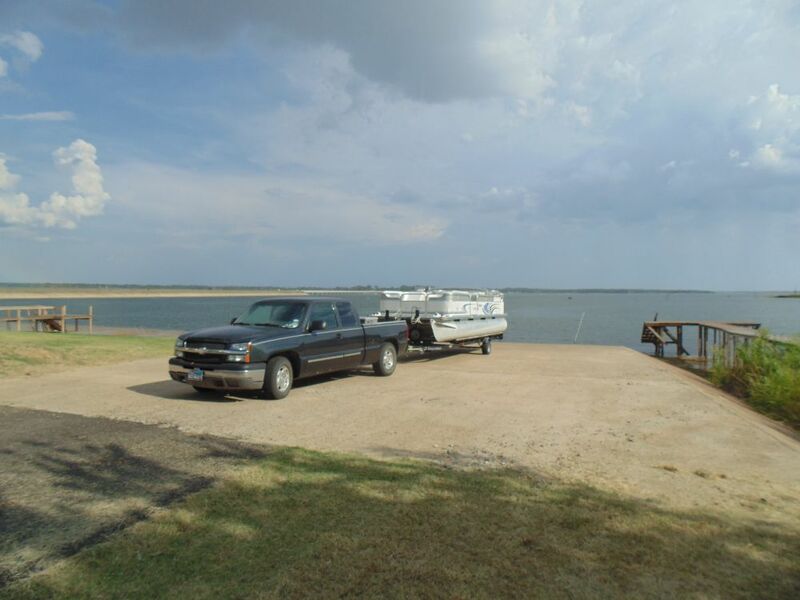 If you enjoy fishing, Lake Fork is renown for trophy bass and this area produces some great fishing, the state record bass of 18.18 lbs was caught right under the bridge. 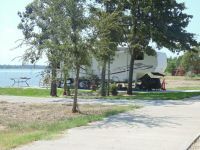 Please Note: Annual leases only, no monthly, weekly or overnight. 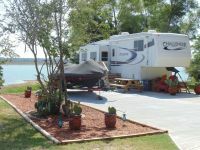 No fulltime occupancy, weekends, holidays or vacations only (You cannot live in your RV). 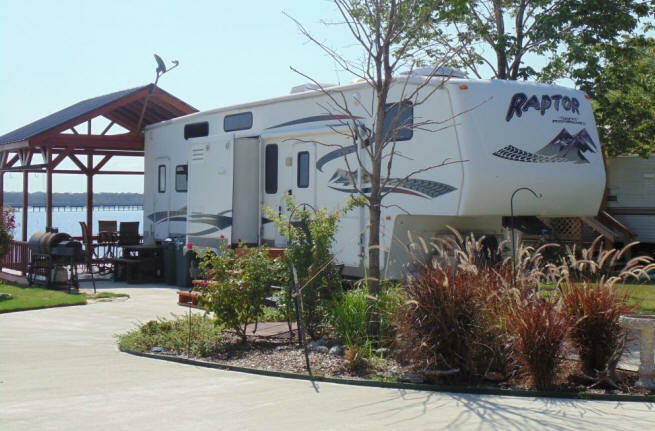 RVs cannot be older than 10 years, coming into the park...but if it turns more than 10 years while you are leasing your lot it is okay.